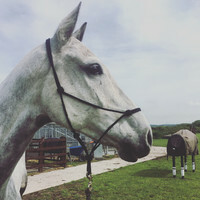 Very good quality rope halters. 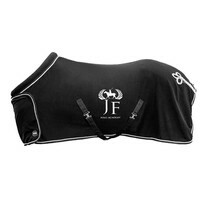 Both are ideal for horses that are difficult to lead as they offer more control. 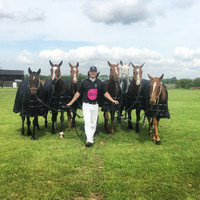 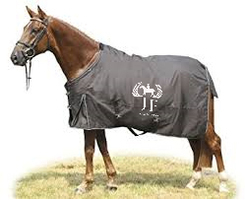 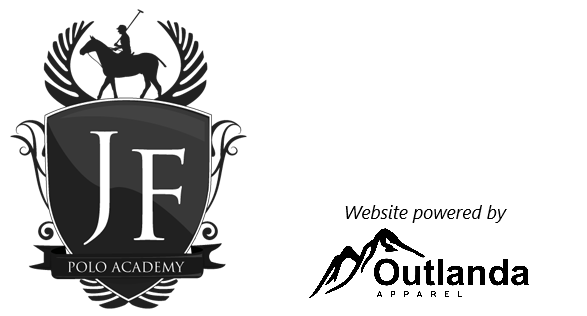 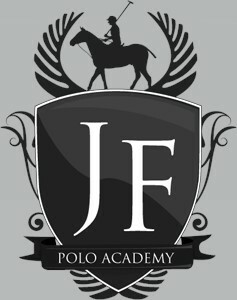 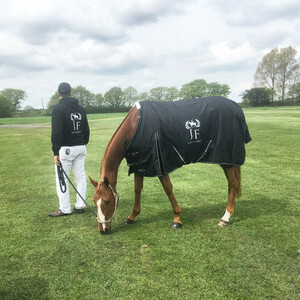 This website is operated on behalf of JF Polo Academy by Outlanda Apparel.